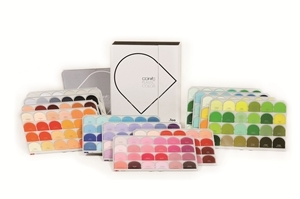 The Copic Plastic Colour Chip set is the perfect reference tool for designers, manufacturers and educators. 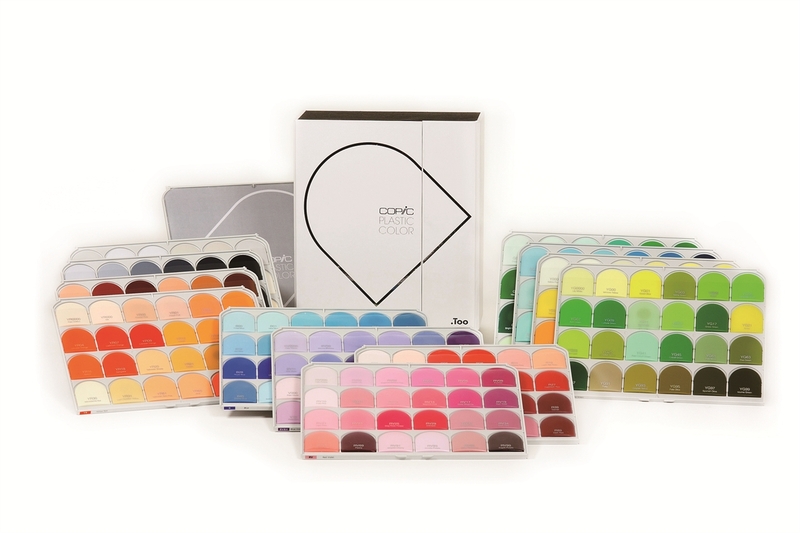 The set includes 288 of the most popular colours from the Copic range. 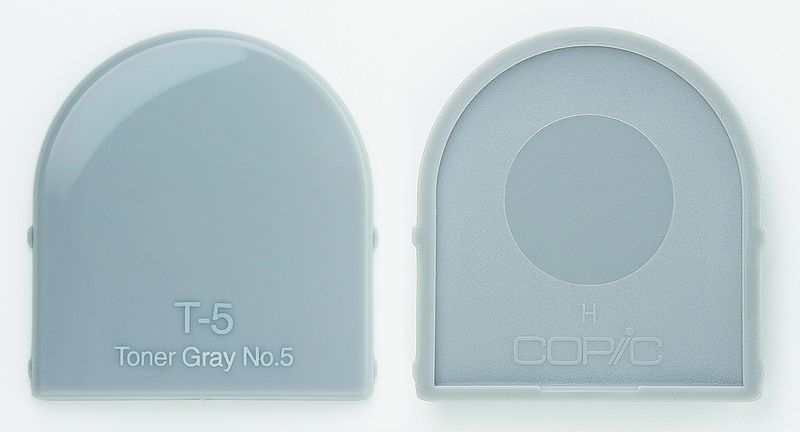 Each chip is specially shaped to provide both 3 dimentional and 2 dimentional curves. The surface provides a gloss finished front and matt finished back. 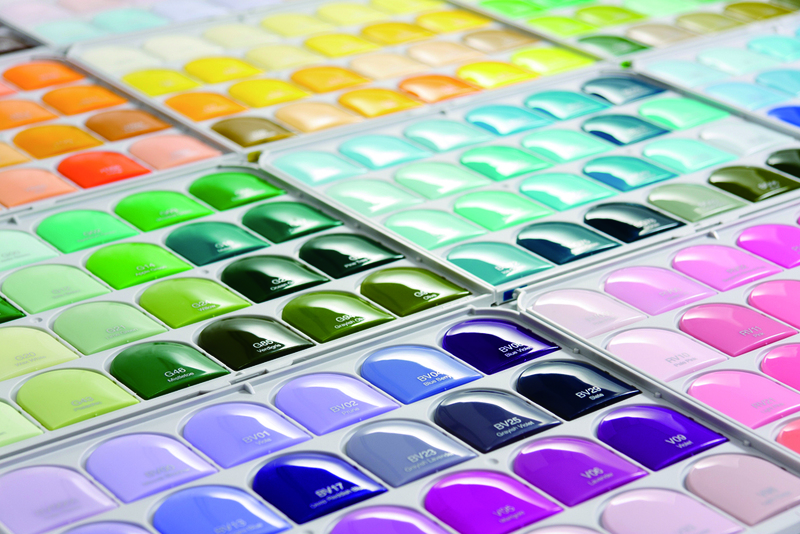 All aspects provide the ideal reference for colour and light reflection in all conditions. The set is presented in colour family trays for easy reference and also includes an additional tray for working reference. The trays are stackable and the chips lock into place for ease of use. 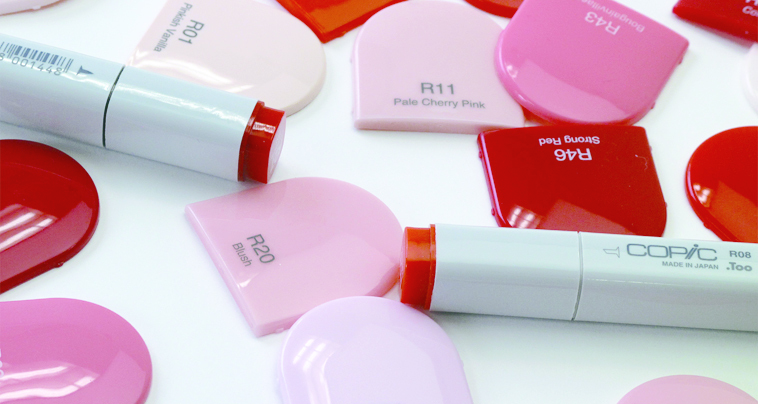 The set is packaged in a durable case for easy storage.